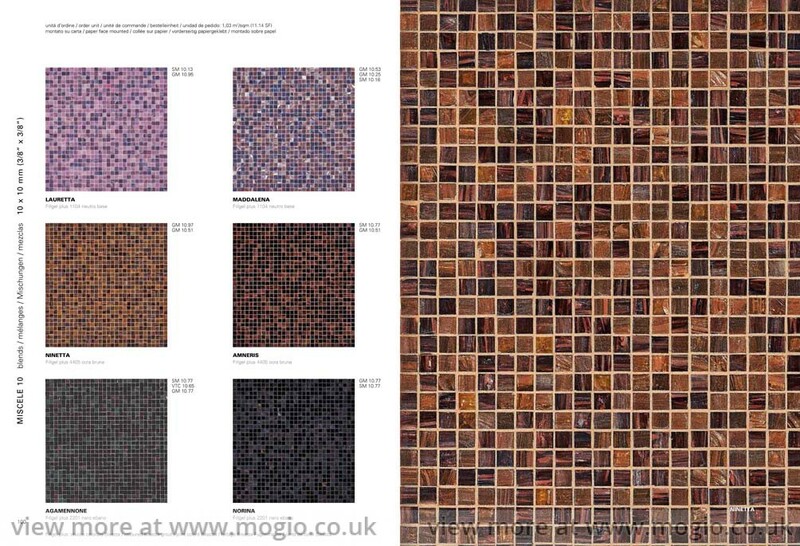 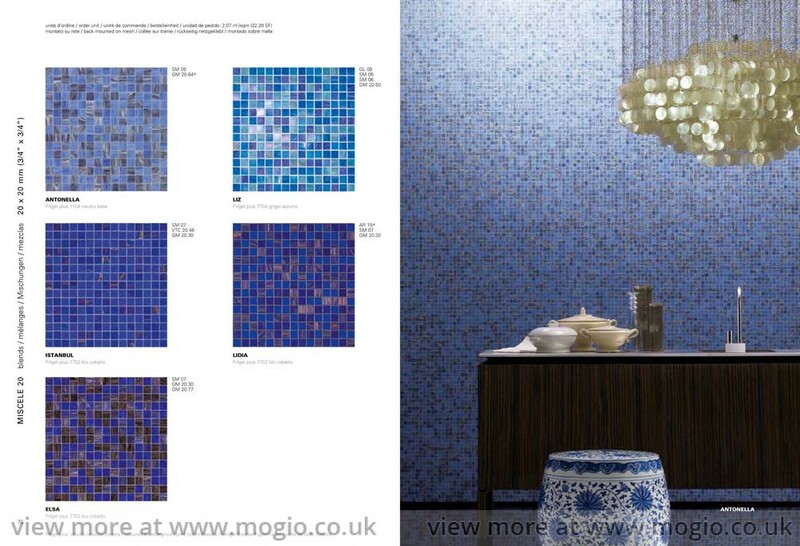 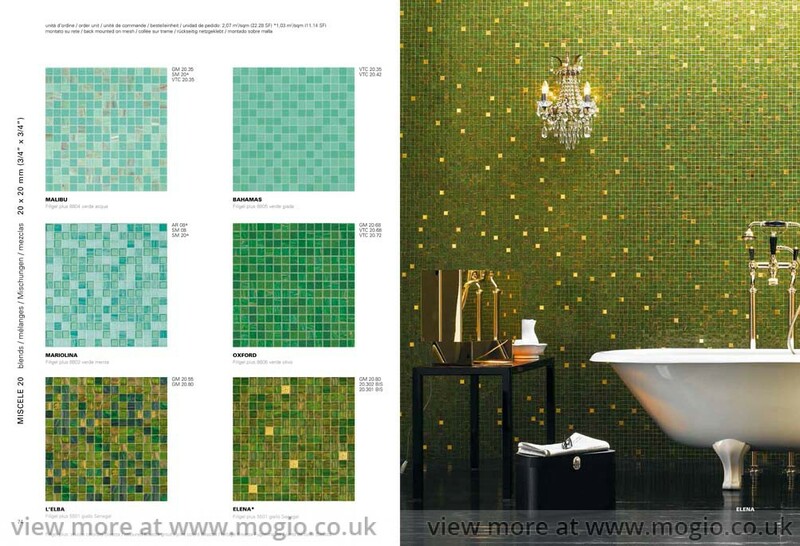 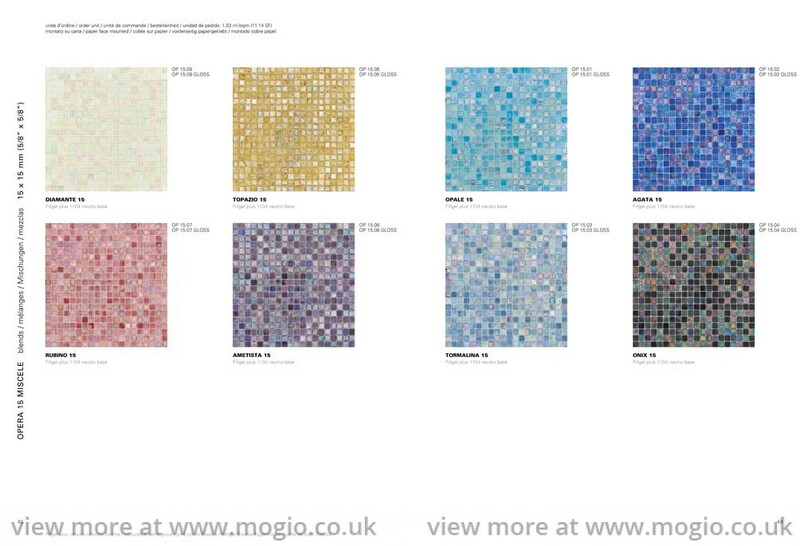 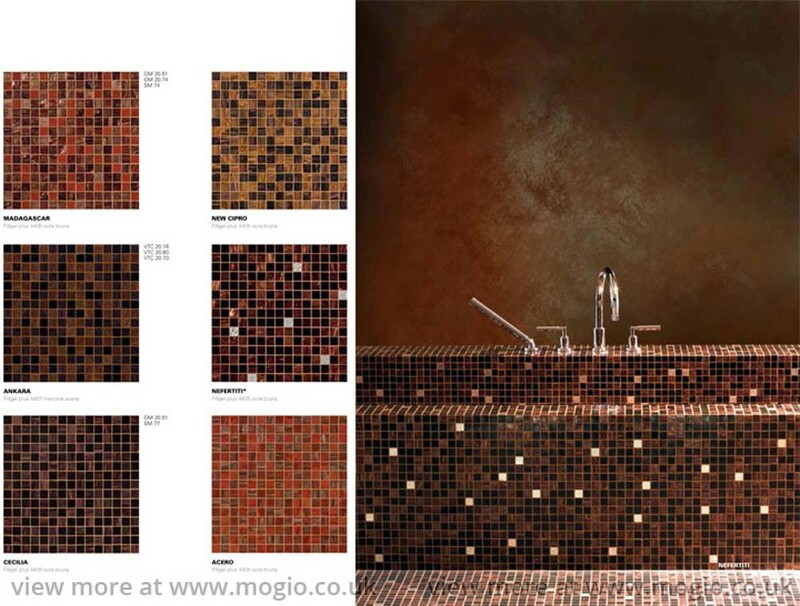 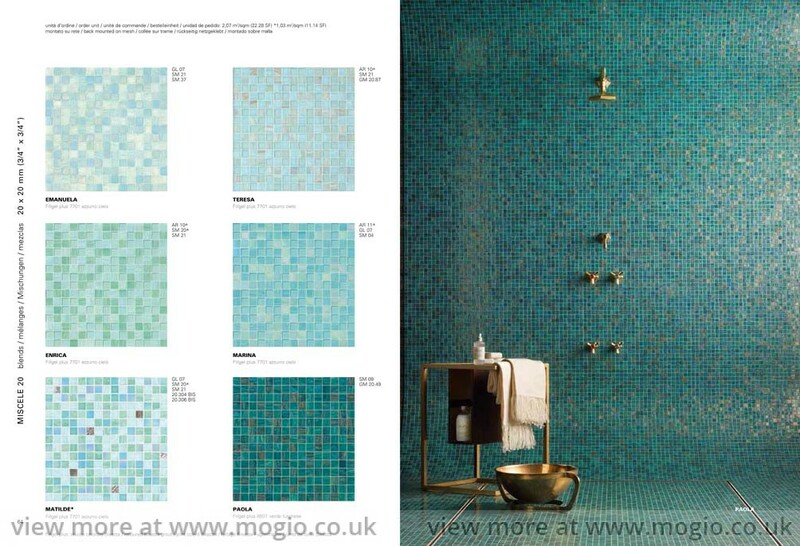 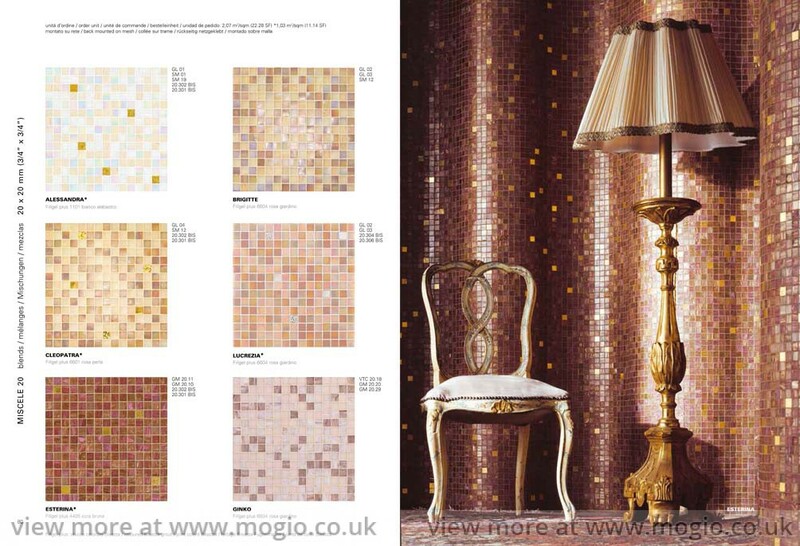 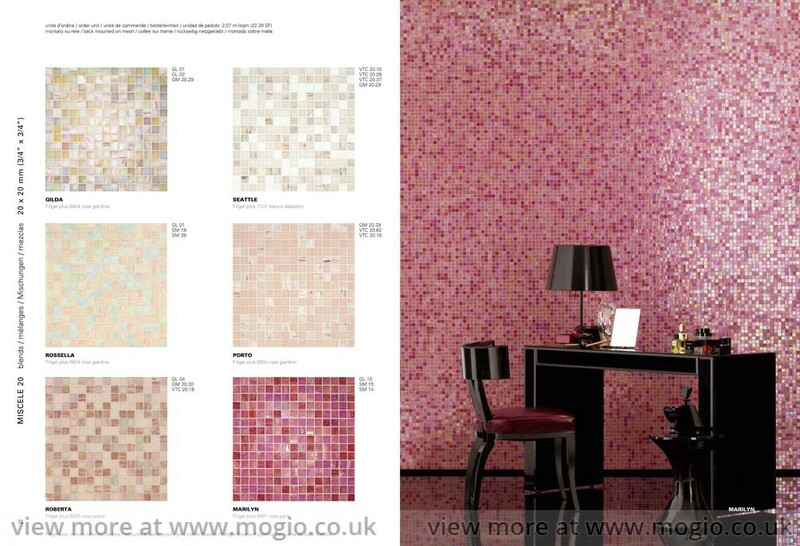 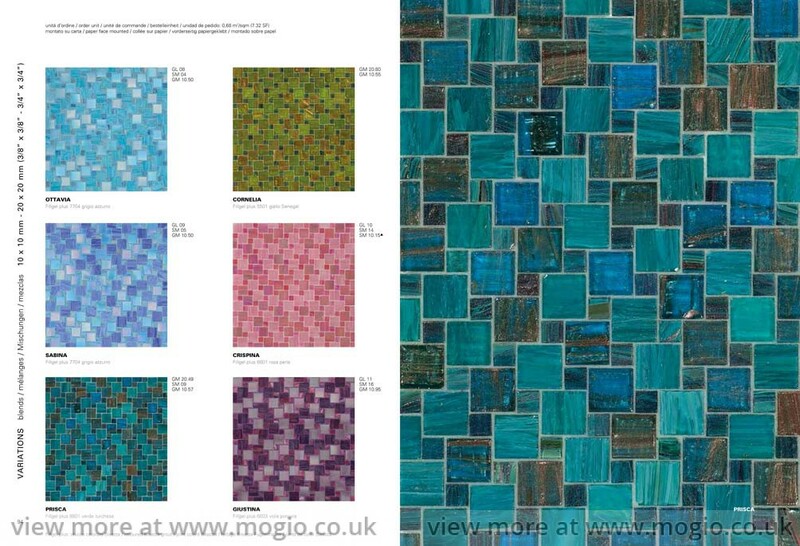 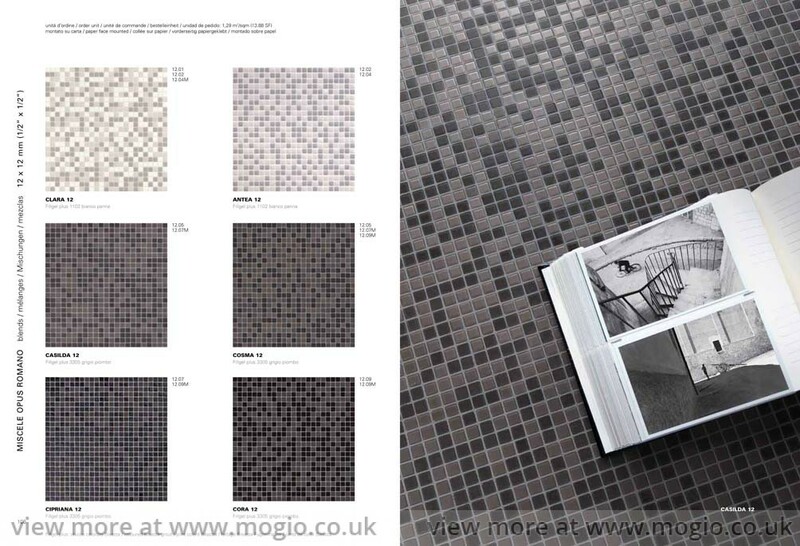 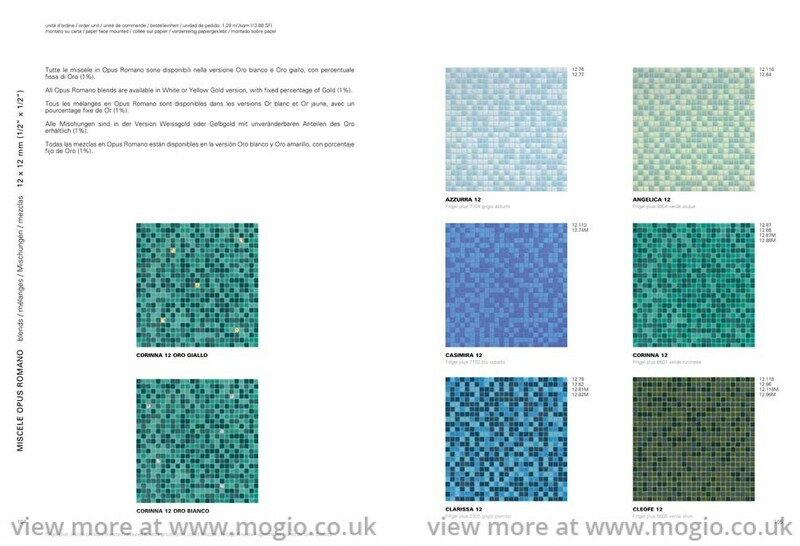 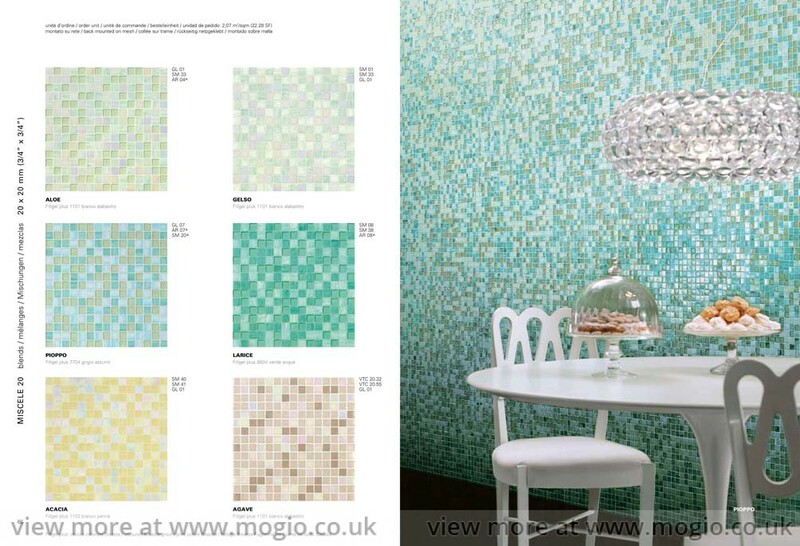 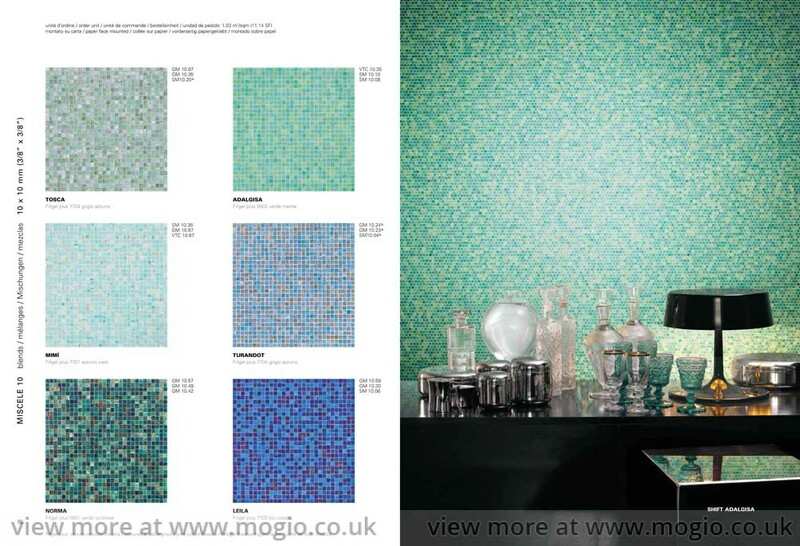 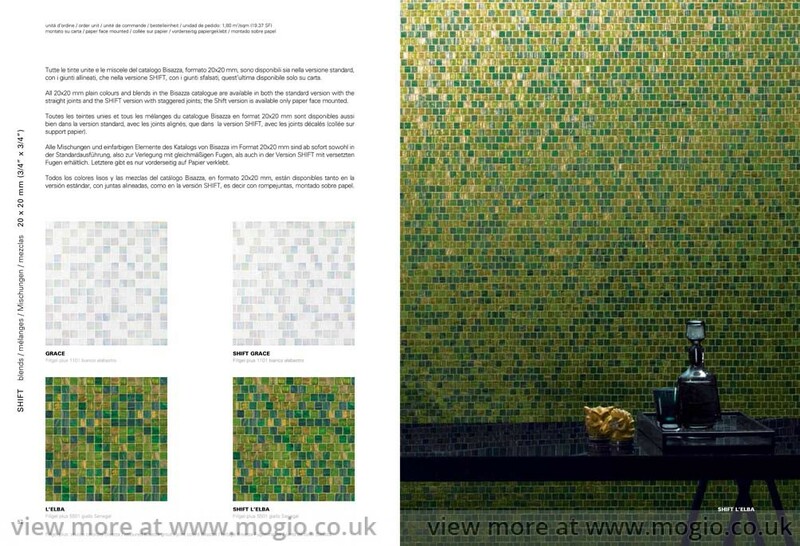 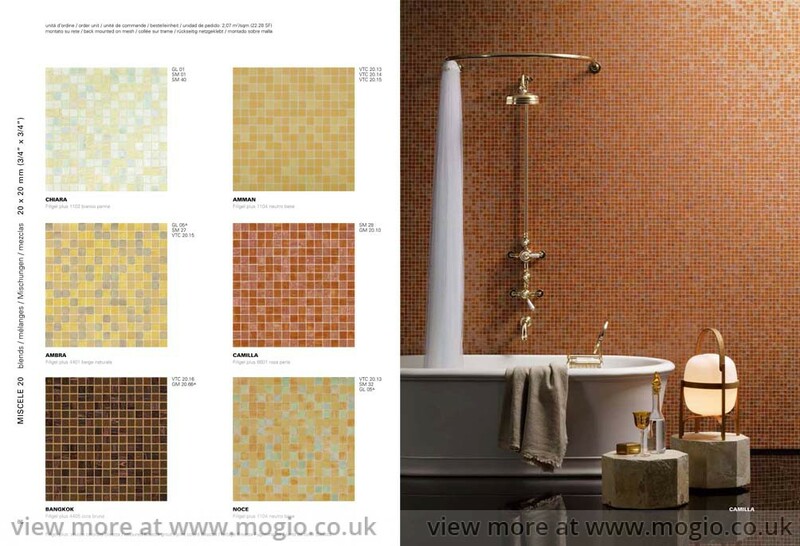 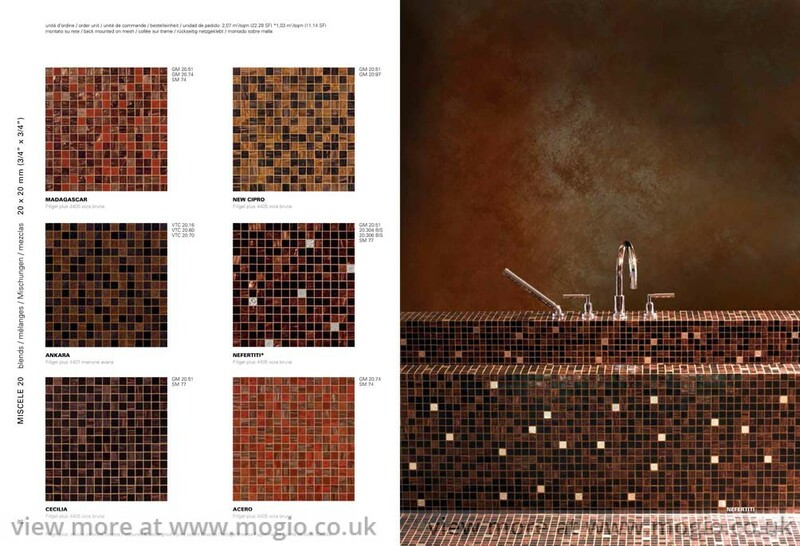 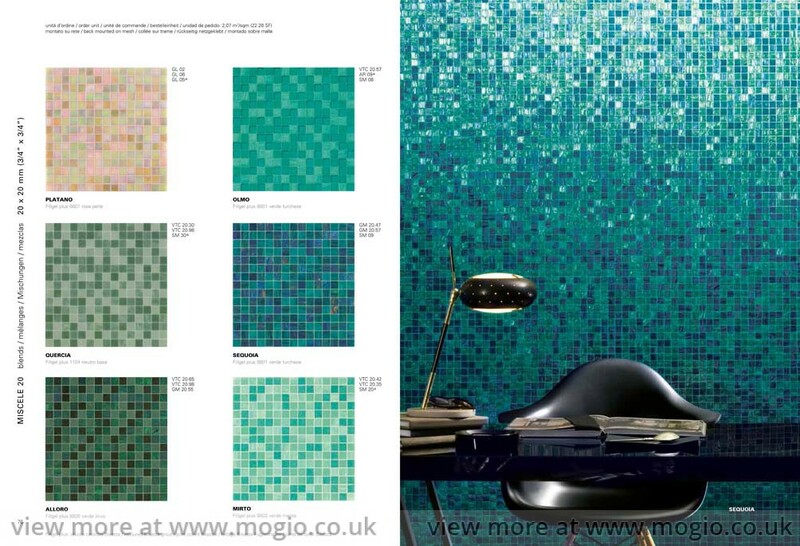 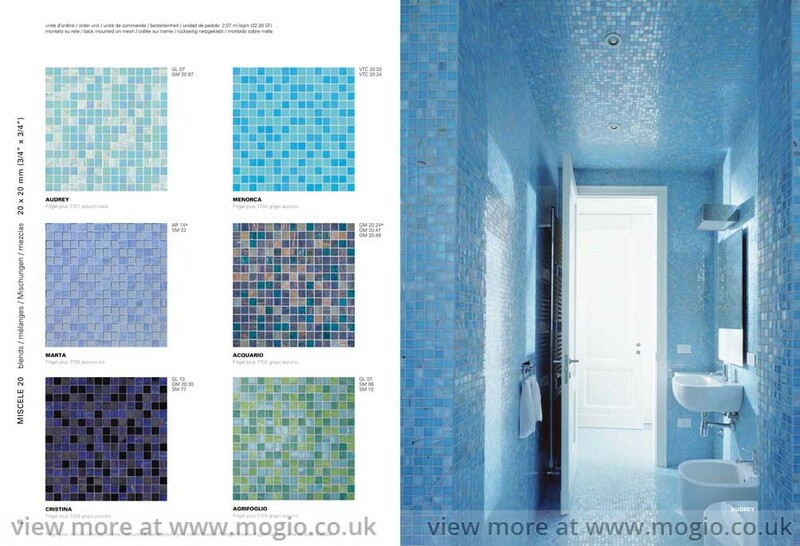 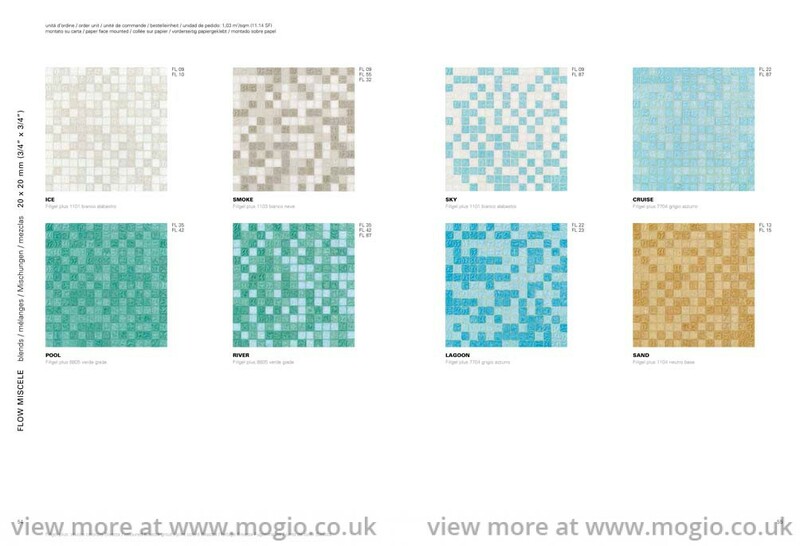 Beautiful mosaics tiles with trade discount - let us work out your price! 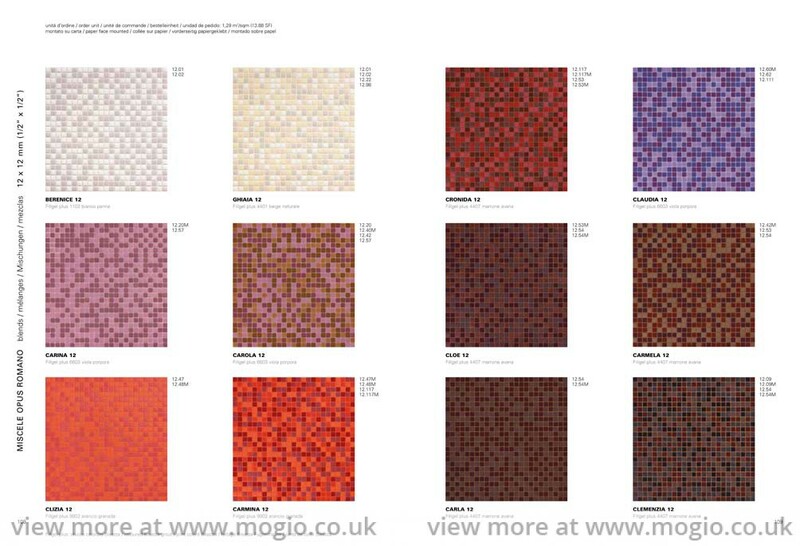 You will be spoilt for style choice with our beautiful and colourful range of mosaic tiles, perfect for creating a unique and stylish finish in your home. 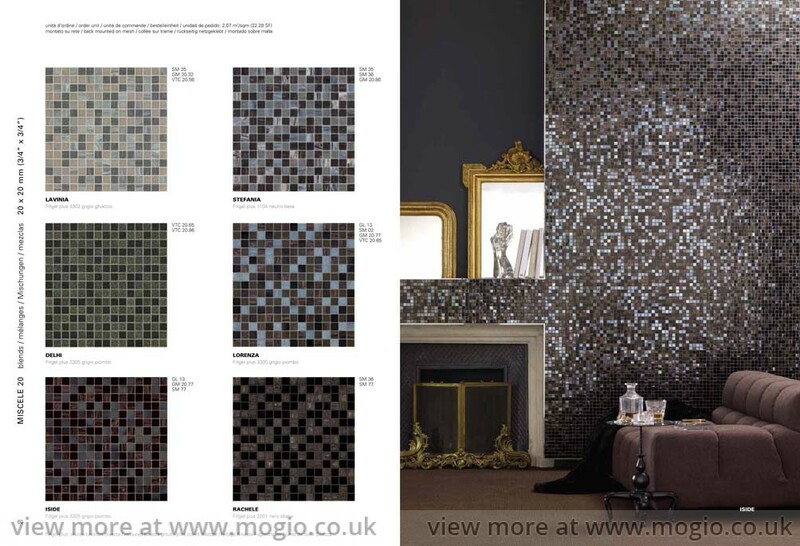 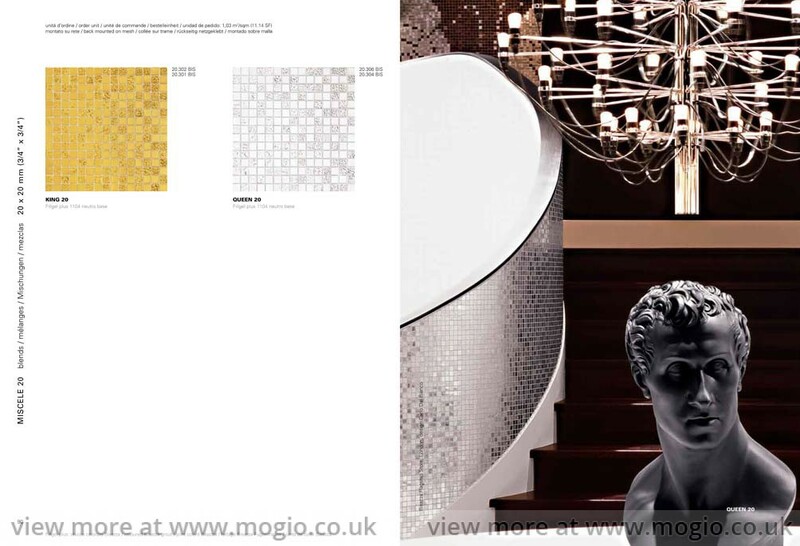 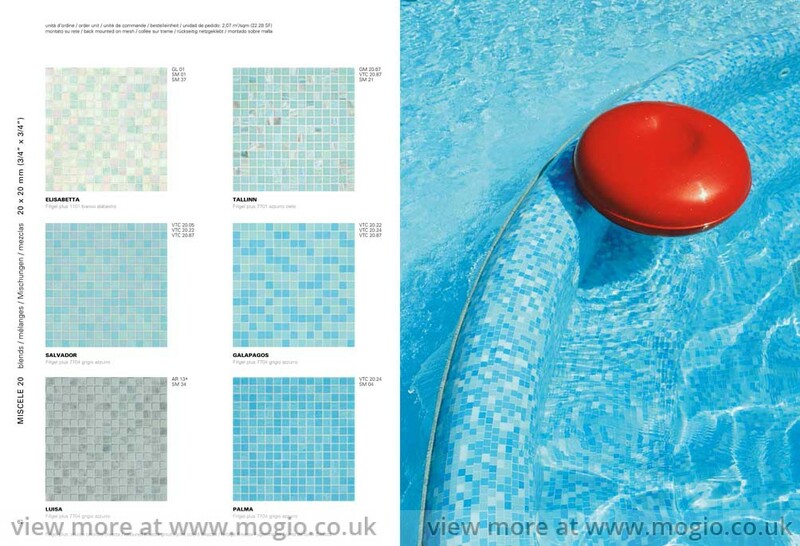 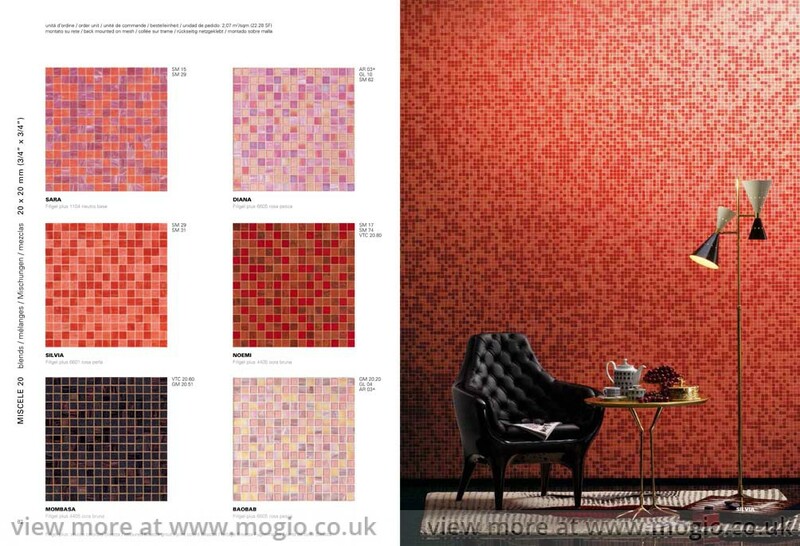 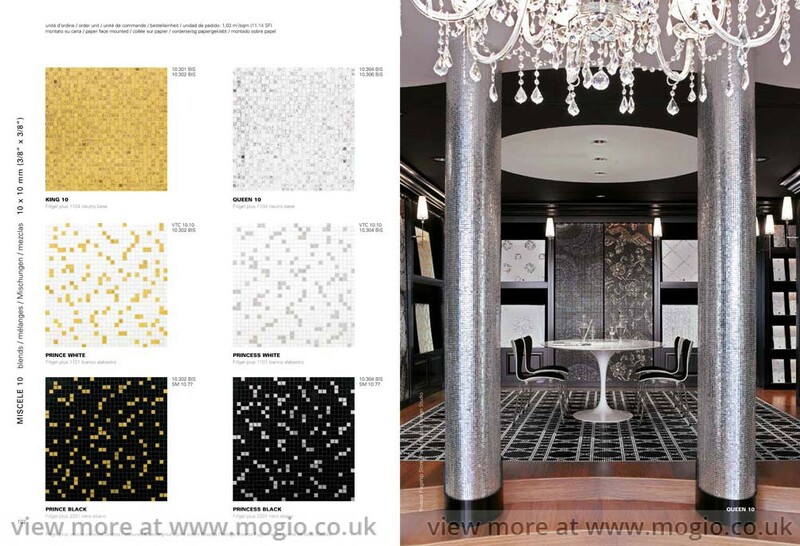 Mogio take great pride in what we do and get immense pleasure from exceeding our clients expectations. 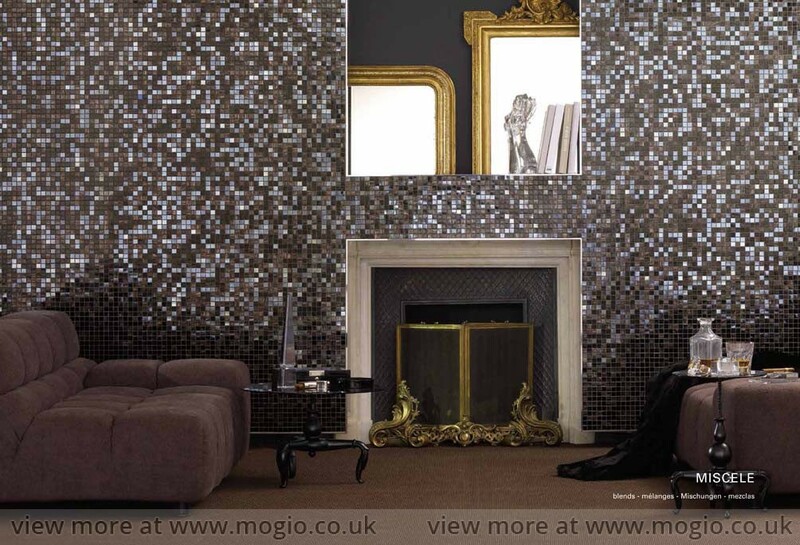 gas installation and general building services. 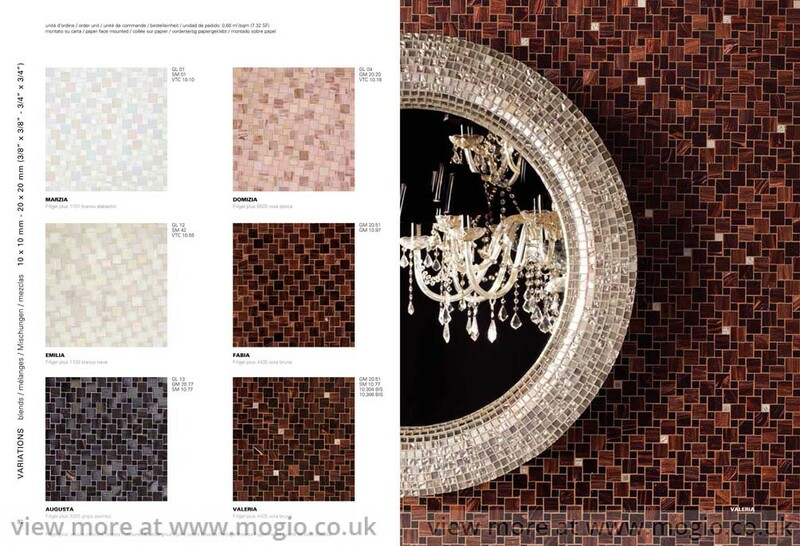 Our Mosaic Tiles feature a range of textures and finishes so you’re sure to find something to complement your interior style. 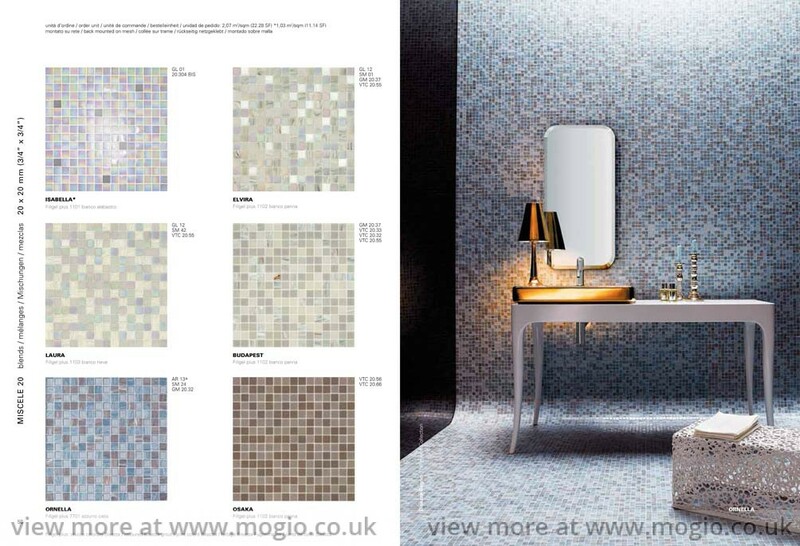 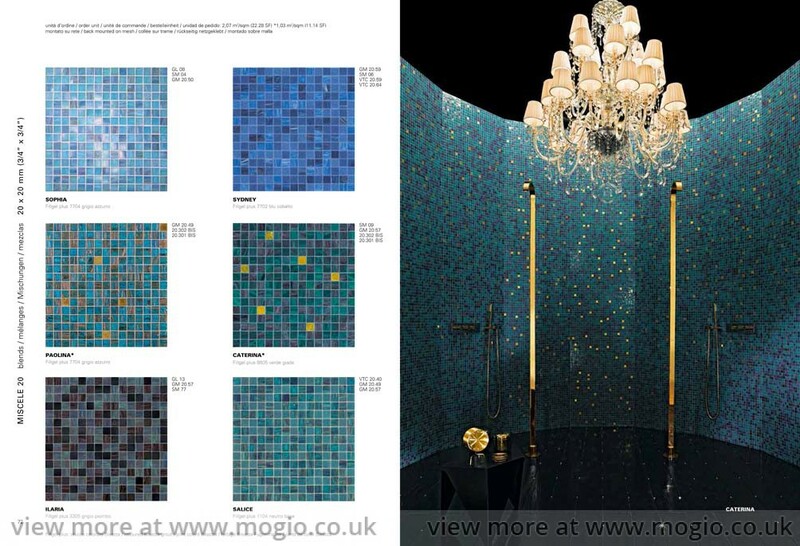 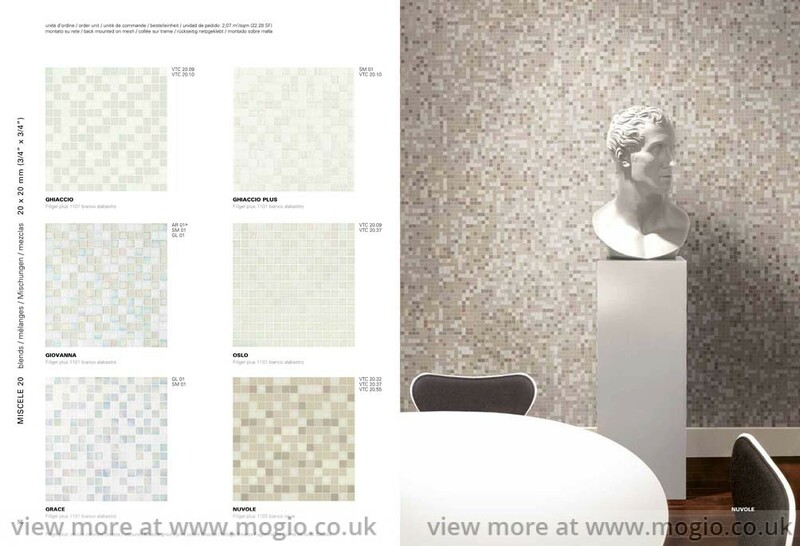 Showrooming is when a shopper visits a showroom to check out a mosaic tiles but then let us source products with a trade discount. 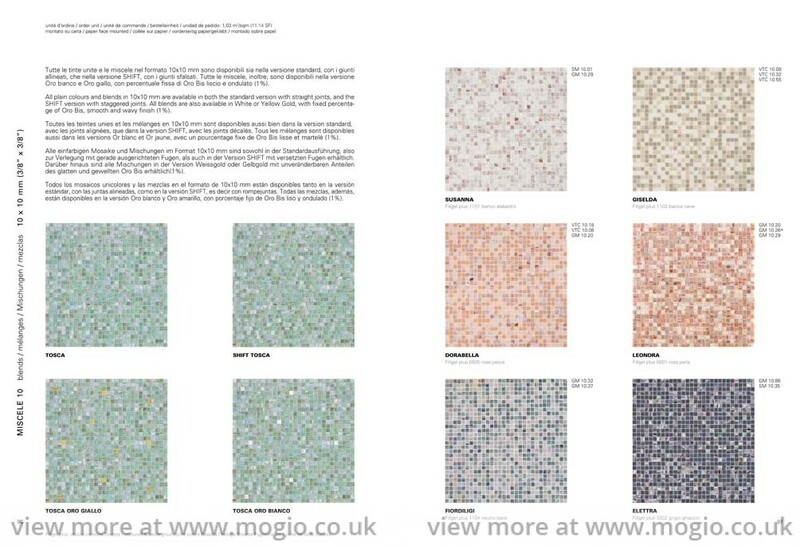 Let us source products from each of depots shown in the downloaded brochure. 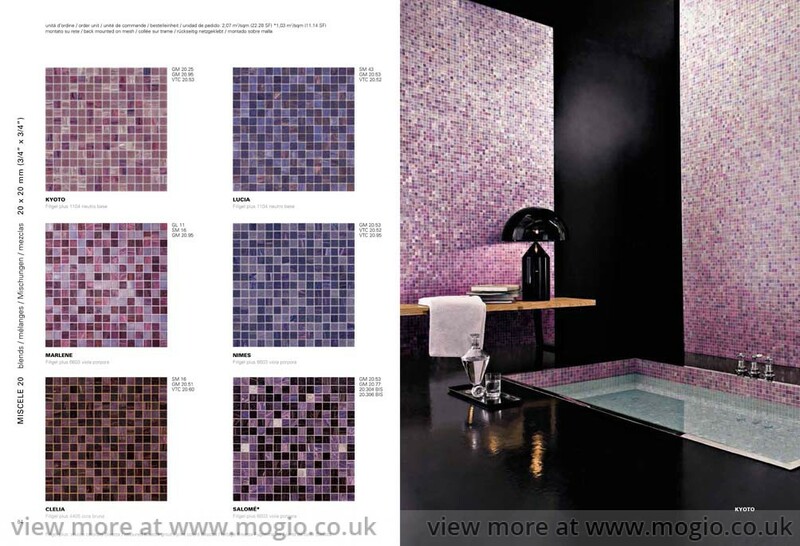 No trade account required! 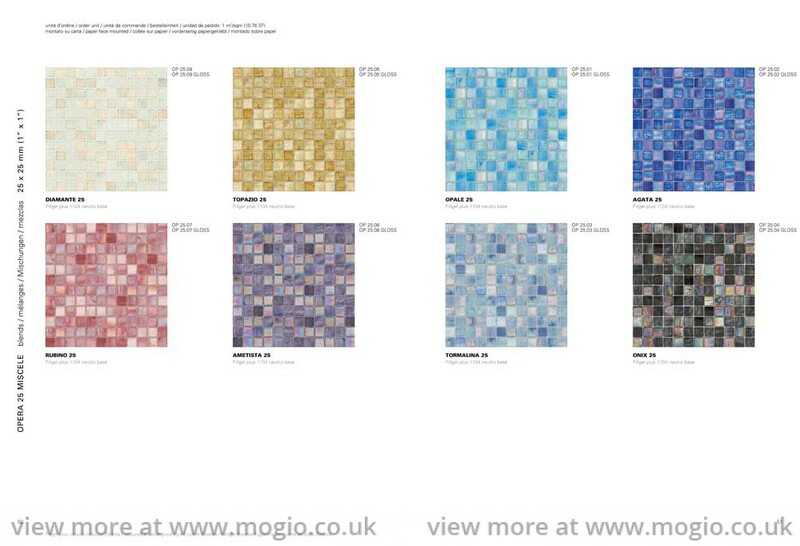 Should you require further support please contact the Service Line on 020 870 410 46.